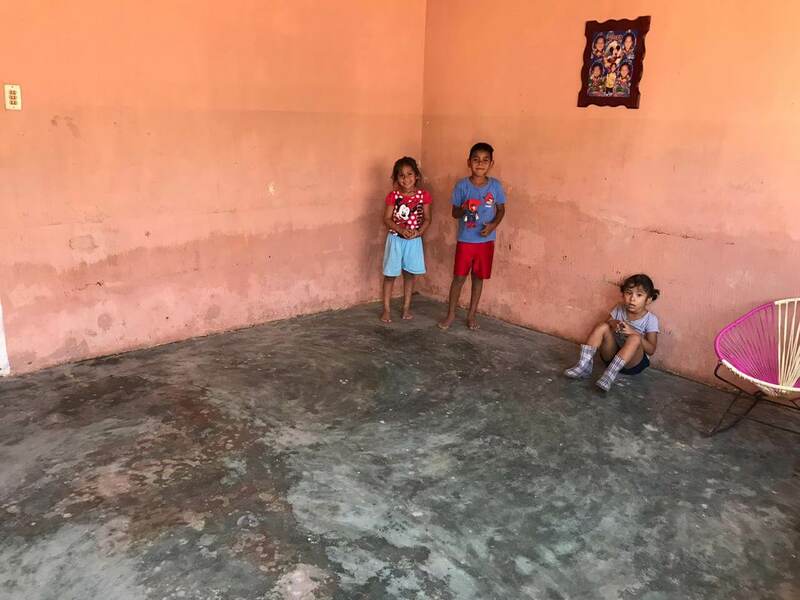 Join us in supporting communities in northern Nayarit flooded by Hurricane Willa! On October 23-24, many loved ones of our neighbors and teachers here in Bahía de Banderas suffered the horrendous effects of extensive flooding and mudflow, essentially losing everything but the frames of their homes. 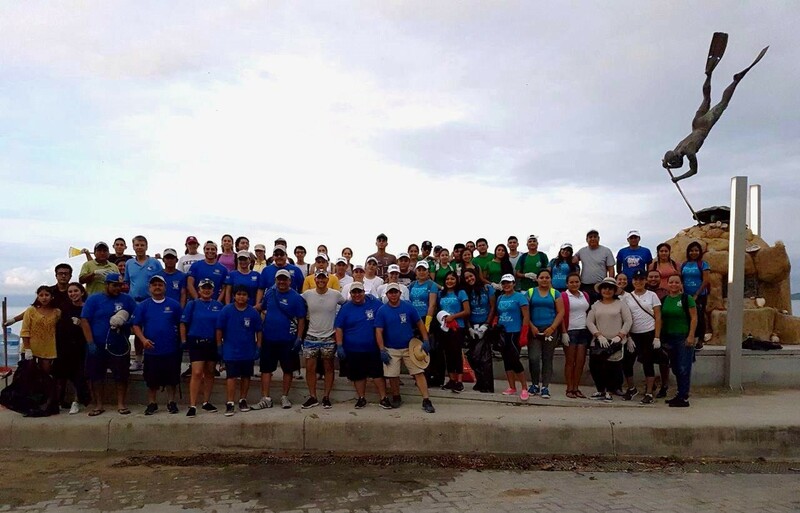 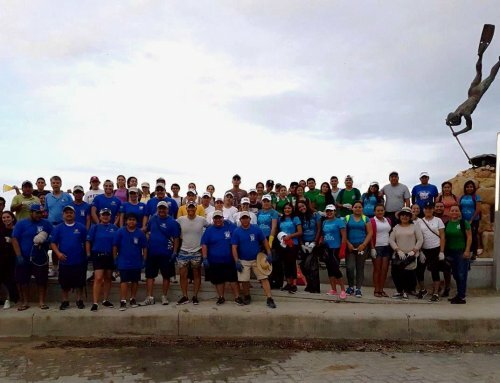 Fundación Punta de Mita is offering the opportunity to contribute towards projects that are proving to be effective in early 2019.